My carriage horse is running away with me! What do I do?? 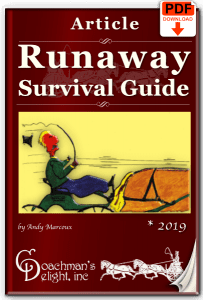 The decisions you make in the first 3 seconds of a runaway are the most critical. It can make the difference between a scary moment, and an outright disaster. In this class you’ll learn where to put your priorities, and what the most effective techniques are to stop a runaway horse. You’ll also learn important safety information for reducing your risk of an accident in a runaway, and measures you can take to prevent a runaway from occurring in the first place. Add this class to your cart to get 6 months access to the online class page where you can view the class and download the course materials and videos. 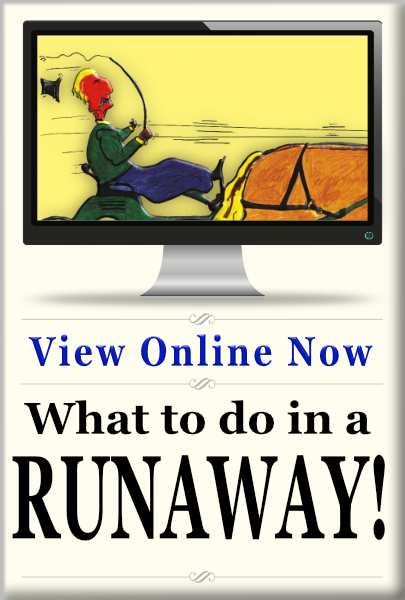 Category: Online Classes Course: Runaway! Emergency preparedness is the difference between a scary moment and outright disaster. 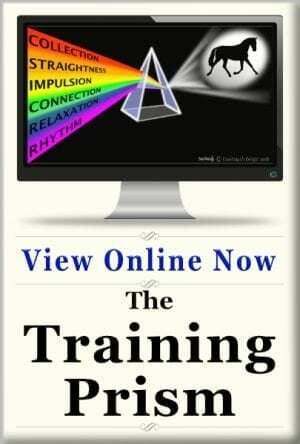 Learn what to do in difficult circumstances when nothing went as planned. 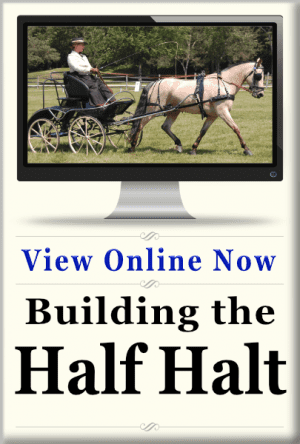 You’ll also learn what to do if there is a carriage turnover or a horse goes down. Oh ya, there will be stories too. I’ll tell you about some of my most harrowing moments, and how I handled them. Article about the things every driver should know about runaways. 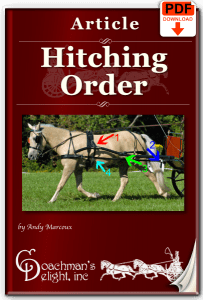 Following a correct hitching sequence makes you safer. Safe equipment means safe driving. Here’s what you should check before every drive. This is a fantastic class. I’ve had a few close calls, but never quite a runaway. I’ve always wondered what I would do if I did. Now I know what I’d do. Andy’s teaching is really easy to follow. Everything is laid out so that it makes perfect sense. 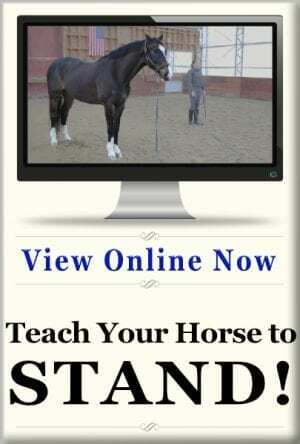 I think that anyone who drives horses, or is thinking about driving horses should take this class.